1. 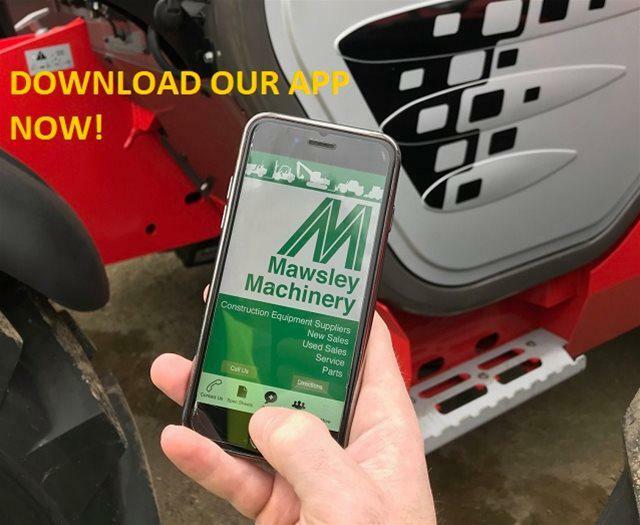 Payment is due with order by cleared transfer of funds or an approved credit card unless a trading account is held with Mawsley Machinery Ltd.
2. 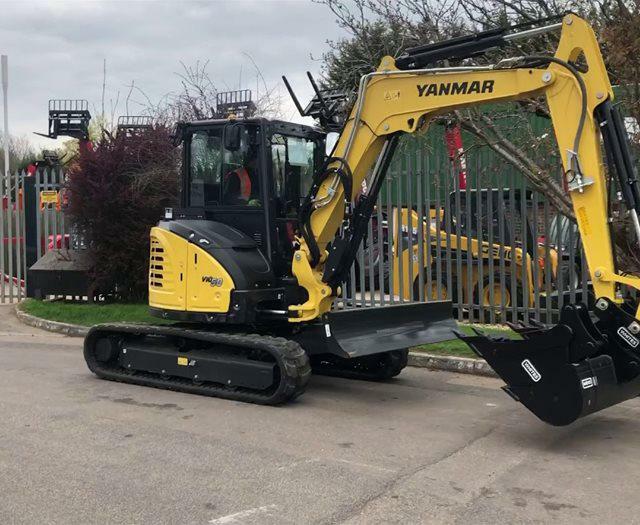 The payment terms applicable to trading accounts are nett monthly on spares and new equipment below £1000 per item; 14 days after invoice on new equipment over £1000 per item and used equipment. Interest will be added to any amount overdue to the Company at a rate equal to the rate charged by Visa until payment is made in full. 3. All payments must be remitted to the Company in £ sterling unless arrangements to pay in an alternative currency have been agreed in writing. 4. Acceptance of delivery of the goods from the Company shall be conclusive proof that the customer has accepted these terms and conditions as being the only ones affecting any contract between the customer and the Company. 5. 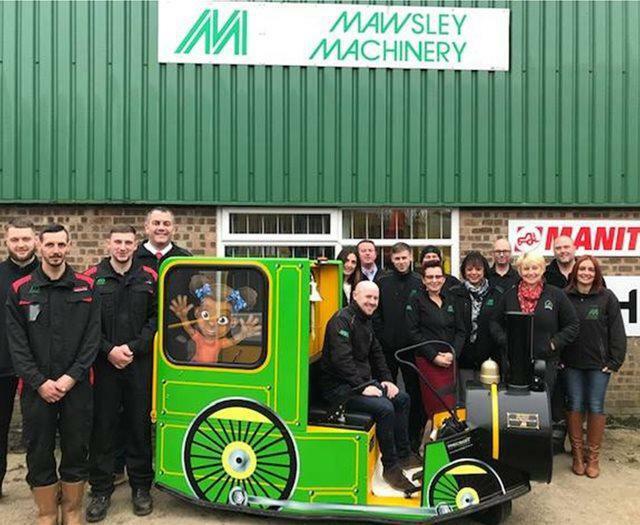 The Company makes every reasonable effort to meet delivery times to suit the customer but sometimes through circumstances beyond the Company's control the Company may be unable to meet those requirements. Consequently, the Company shall not be liable for any damage or losses whatsoever (including consequential losses) which arise through its inability because of circumstances beyond the Company's control to supply goods on the times or dates stated. 6. Unless the Company have been asked specifically to confirm that its goods are fit for the buyer's particular purpose then the Company gives no warranty nor will it be a term of this contract that the Company's goods will be fit for any particular purpose. Save that if the Company are asked to confirm fitness for a particular purpose, the Company reserve the right to increase the price to take account the increased potential liabilities arising from that confirmation. 7. Unless the Company receives from the customer written notice of a claim for wrong delivery or damage to or loss of goods being the subject of delivery within 10 days of the date of posting the invoice then the lack of such written notice shall be conclusively deemed to show acceptance of goods as being delivered in accordance with the invoice. 8. In the event of it being proven that goods supplied were defective then the Company's liability therefor shall in no circumstances (save in cases of proven negligence resulting in death or injury) exceed the nett invoiced cost of these goods and in no circumstances shall the Company be liable for any consequential loss of any nature. 9. All goods delivered to the customer by the Company shall remain the sole and absolute property of the Company until the customer has paid to the Company the agreed price for those goods together with any interest due for late payment. The goods must be stored in a manner to allow identification as the Company's goods. The customer shall allow the Company access to the goods for the purpose of recovery. 10. English law only shall apply to this contract and all disputes shall be dealt with by the English courts alone. 21/12/1999 Page 1 of 1. For more information on cancelling orders and returning items, see the Our Returns Policy page.